After promoting the new album "Break Every Rule", it was time for Tina to go on the road. The tour started in Europe, the 4th of March 1987 in Münich, Germany. With a new fashion designer, Azzedine Alaia, Tina created a new look for herself on stage. 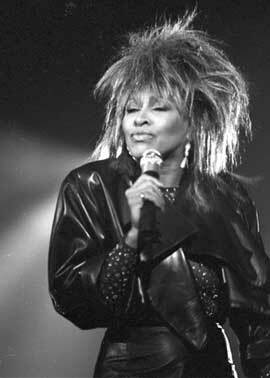 Tina gave many concerts in Germany back in 1987. In March 1987 she gave 13 concerts in Germany alone. We have a few surprises for you to celebrate Tina biggest tour ever. We have some live material from some concerts in March 1987. We would like to share three songs of some concerts with you. We start with Frankfurt 1987, followed by Hamburg 1987 and Gothenburg 1987. Here they are. This wasn’t the only thing that happened. Tina cooperated with Pepsi, the new taste of coke. They wanted a big name to market their product and decided to join forces with Tina. Tina taped a commercial for Pepsi and it became released around the 18th of March 1987. There are many versions of this commercial, also co-starring different national artists for countries like The Philippines. Here’s the original commercial and audio of the complete song for "We’ve Got The Taste". 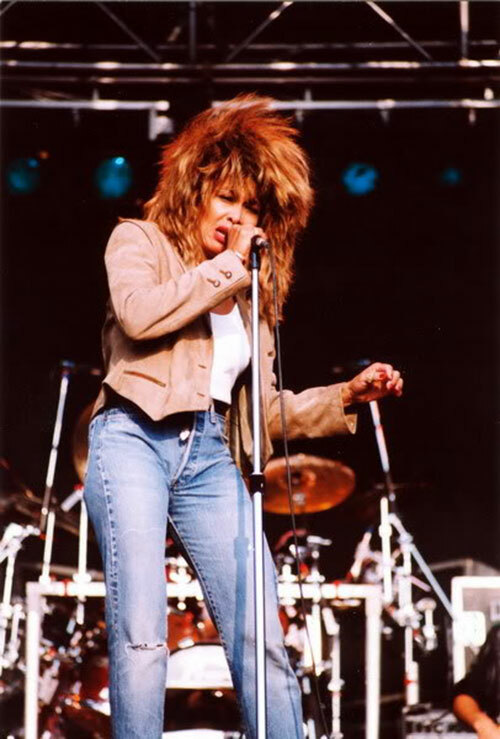 On the 23rd of March 1987 Tina released her 5th single from her "Break Every Rule" album. The single "What You Get Is What You See". The Country Rock-Pop song and the opening song during her live concerts. In this case we’ve uploaded the MTV Special about the "Break Every Rule Tour" from March 1987. Enjoy! Stay tuned for the next month of our European "Break Every Rule" journey.